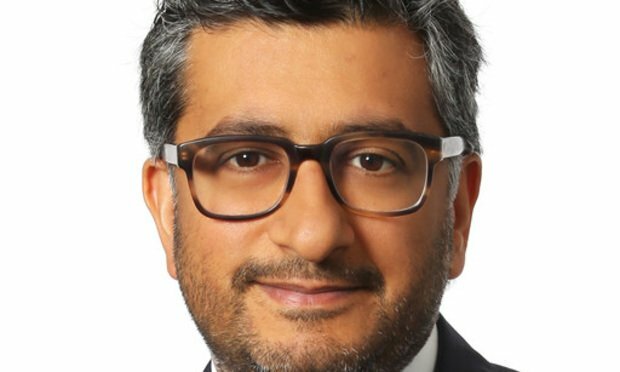 Linklaters has appointed Deepak Sitlani as its new UK head of derivatives and structured products. Sitlani takes the reigns from Paul Lewis, who left the role last month to become the firm’s new global finance and projects lead. Sitlani has been at the magic circle firm since 2000, and has been a partner since 2007. He advises a range of financial institutions on their trading agreements and derivatives clearing agreements.